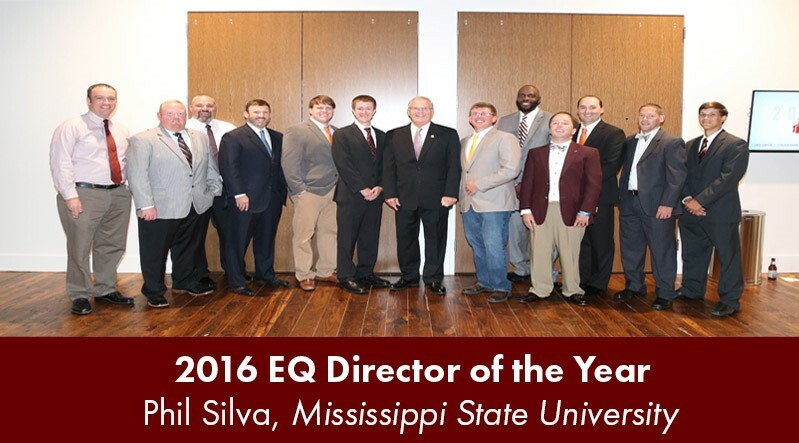 Mississippi State icon and true legend in the Equipment Industry, Phil Silva is also up for this years award. 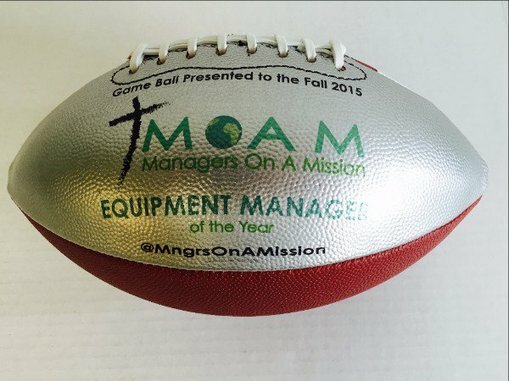 Phil's name is very well known throughout the Equipment Industry not only because of his 33+ years of service at Mississippi State, but more importantly because of the hundreds of young student managers he has poured into. 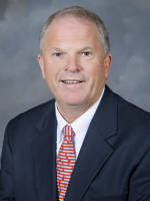 His equipment tree is truly high and wide throughout the country as Phil has helped former managers step into positions in the NFL and college athletics. This past Fall, Phil was inducted into the MSU sports Hall of Fame.